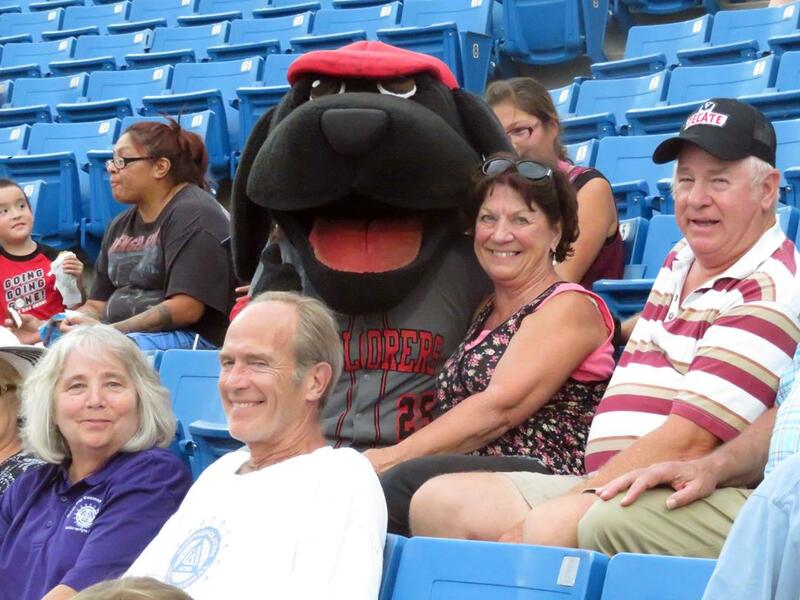 The Sioux City Cosmopolitan Group participated in a tailgate party and then a Sioux City Explorer baseball game at Mercy Field at Lewis and Clark Stadium. Several of the young people we sponsored for diabetes camp joined us. Fr. Michael threw an Eephus pitch as the first pitch (look it up in Wikipedia). This event was on August 20.